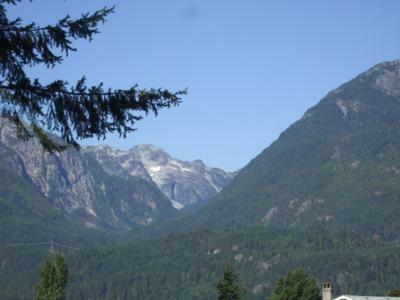 Welcome to the Highlands Retreat, located on a quiet residential street in the Garibaldi Highlands of Squamish British Columbia. 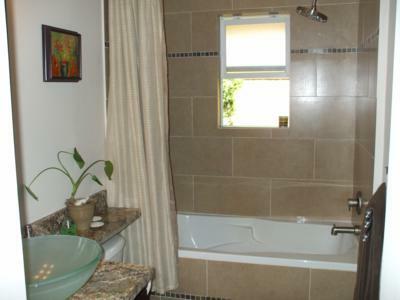 The Highlands Retreat is a 2000 square foot home, which features five bedrooms and two bathrooms. 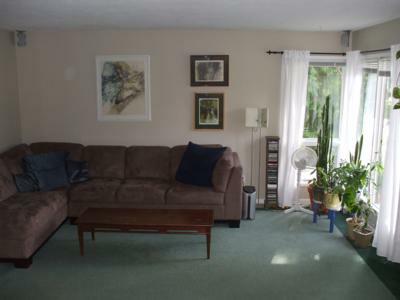 Entering the home through the main door you walk up stairs to the main floor where you will find a large spacious living room with views of the Tantalus range. 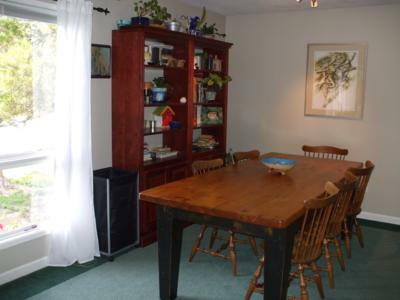 The dining area features a large table that seats ten that is great for entertaining. 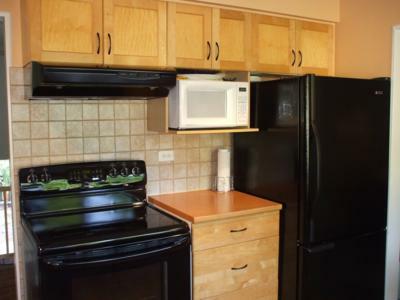 The main floor has a home theatre system that includes cable TV, DVD, VCR, CD, satellite radio and wireless internet. 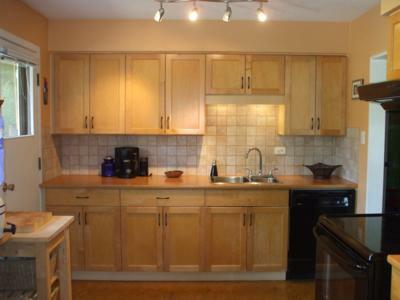 Next to the living room is the kitchen which features honey oak kitchen cabinets, with new appliances and cork floors. 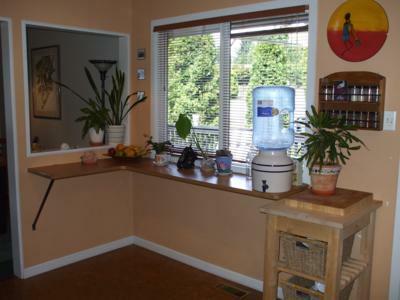 Off the kitchen there is a large private deck, which looks onto the Tantalus Range and your own private back yard. 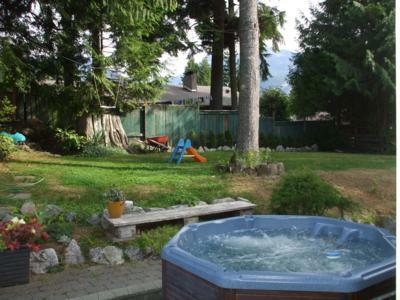 The back yard offers a new eight-seat hot tub with breathtaking views of Stawamus Chief, a relaxing way to warm up after an exciting day of Olympic events. 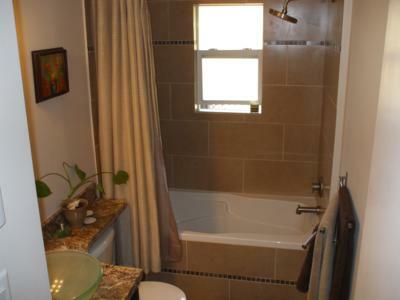 On the main floor down the hall from the kitchen there is a newly renovated bathroom with a deep soaker bathtub, granite counters and heated tile floor. 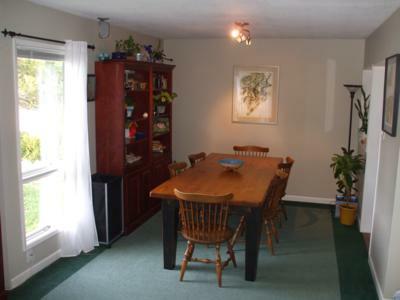 There are three bedrooms on the main floor. 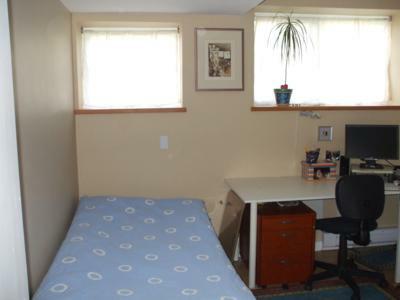 The ground floor has been newly renovated there are two bedrooms one bedroom could be used as an office and single bed or two single beds. 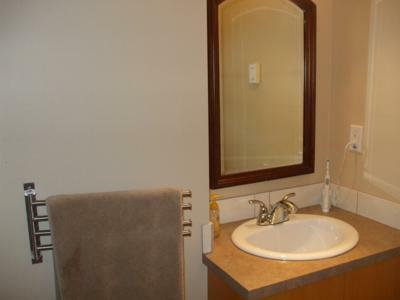 There is a new bathroom next to the two bedrooms and the laundry facilities, which include a large washer and dryer. 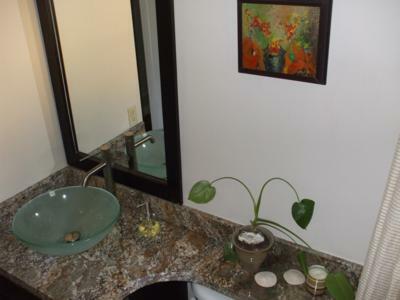 A bright bachelor suite with its own entrance, kitchen, bathroom and laundry facilities is also available for rental. 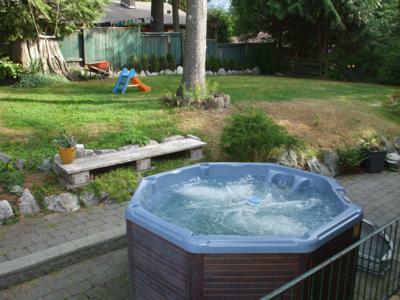 The Highlands Retreat is a child friendly accommodation. 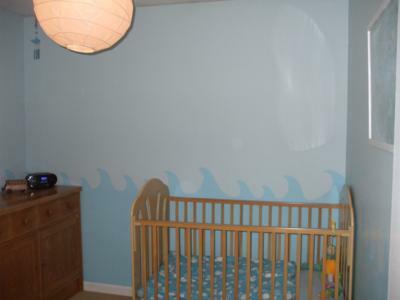 If needed, arrangements can be made for a crib, high chair and toys for the duration of your stay. 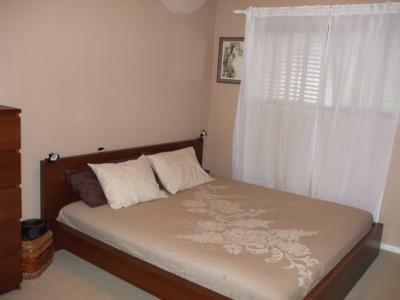 This home is walking distance to a shopping area with grocery store, bakery, liquor store and coffee shops. Close by you will also find restaurants, Quest University and lots of various nature trails at your doorstep. 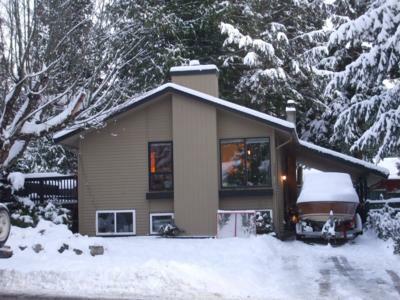 The Highlands Retreat is centrally located to all the Olympic venues, only 40 minutes to Whistler, 45 minutes to Vancouver, 30 minutes to the Olympic Nordic Venue, and 90 minutes to Vancouver International Airport. Have an enjoyable and relaxing stay at the Highlands Retreat! 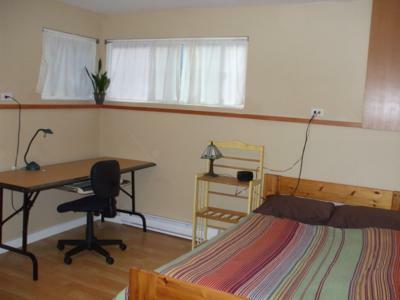 The office has a single bed but can be upgraded by request..